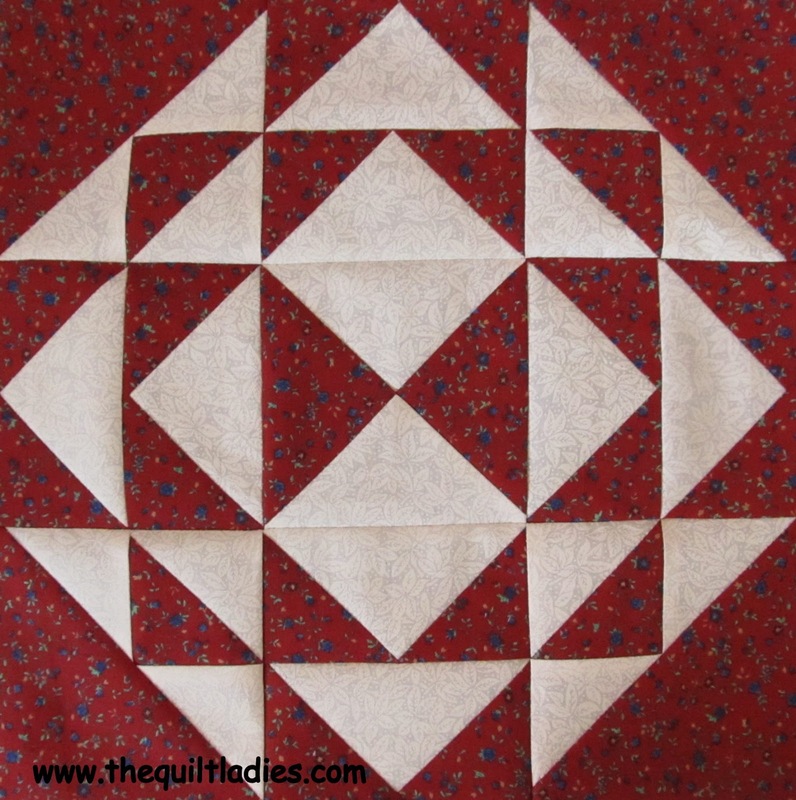 The Quilt Ladies Book Collection: Quilt Pattern Block for YOU ! 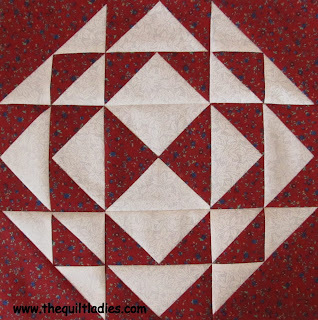 I love the look of this quilt square - I never knew what it was called! 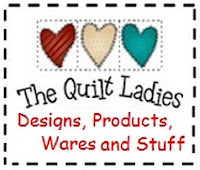 Thanks so much for linking up to Awesome Life Friday! We'll be pinning this - we're looking forward to seeing what you have to share this week!